Ergot is an airborne fungus that affects seed heads of cereal grains such as rye, barley, oat and wheat. It is most prevalent in wet, humid years. Sarah Kenyon, an agricultural specialist for the University Missouri Extension Service in Texas County, says ergot is showing up so often that farmers are being urged to check their fields. If the fungus is prevalent, they should consider moving cattle to a different location. 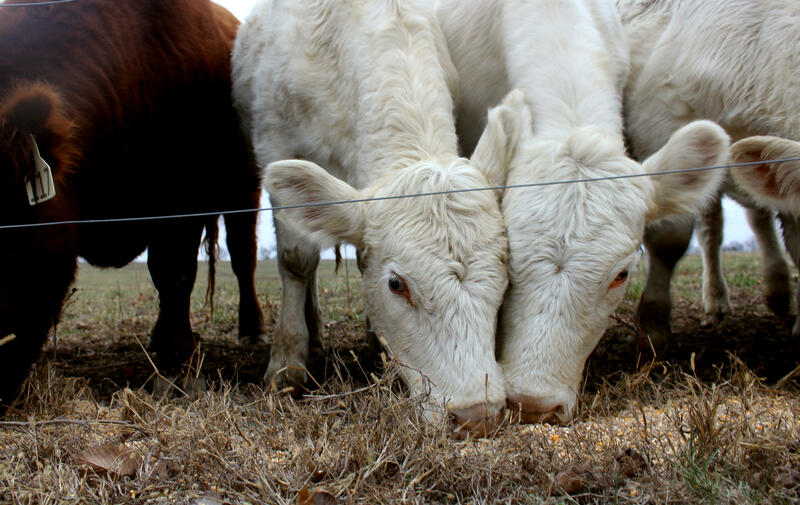 A spokesperson for the Missouri Department of Agriculture says the agency is not aware of any cattle deaths from ergot this year.